On 10 May, 1940 the Kingdom of the Netherlands was forced to enter in the war with Germany in spite of its official proclamation of neutrality. And after the Japanese air attack on Pearl Harbor it declared war on Japan as early as on 8 December, 1941. So, Socotra became one of the landing areas for the Royal Netherlands Air Force. 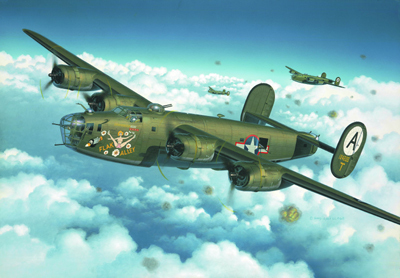 After the German occupation of the Netherlands started on May 10, 1940 the Dutch Air & Naval Forces continued fighting in the Dutch colonies and Allied forces. Formed on June 1940 in England No. 321 (Dutch) Squadron RAF flew coastal and anti-submarine patrols in the water area of the Indian Ocean – from the city of Capetown to Ceylon from August 1942 to July 1945. Mori airfield of Socotra, which was unpaved in that time, was one of the naval air bases of the squadron. No. 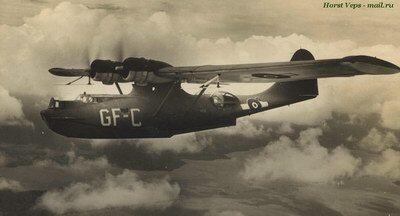 321 (Dutch) Squadron was armed with the Consolidated PBY Catalina (American “flying boats”), which were replaced by B-24 Liberator bombers at the end of war.